Are you running short of storage on your Mac and looking for the best hard drive? Mac OS is the powerful operating system in which everything from playing games, watching movies to all types official job is done effortlessly. So it is not strange that you might be short of memory at any time and will be in need of extra storage space. Apple has introduced so many external hard drives for MAC to expand the memory. The options are huge which can make anyone perplexed to decide what to get and what not. We are discussing here the best external hard drives for Mac along with their features and performance. Ever since computers have hit the consumer market, they have taken the world by storm. Today they are present in almost every household all over the world. As the years passed and technology grew, computers got better and better. Eventually, new operating systems arose but only two prevailed, namely Windows and iOS. 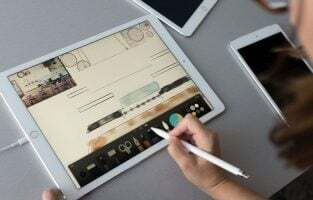 While the majority of the consumers opted for Windows desktop machines, the iOS or Mac users have steadily remained extremely loyal due to the exceptional quality and innovation presented by the latter. For decades, the battle between Windows users and Mac users have raged on and there doesn’t seem to be an end to their fight. A Mac computer is very different from a Windows desktop because it is more surgical in its features and application. It provides features that greatly organizes and enhances the way one can experience working on a computer. Over the years, they have kept on innovating and bringing new features to better streamline a Mac user’s experience. 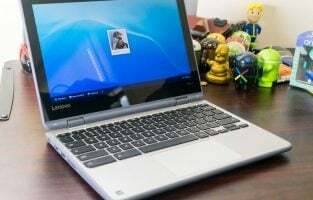 Unlike a Windows desktop, however, you can’t customize the physical parts of a Mac machine. What you buy is what you end up with. While in a Windows desktop you can increase storage space by simply adding an additional internal hard drive, you can’t do that with a Mac. Hence, if you need extra storage capacity, you need to get an external hard drive. At the beginning, the capacity of most external hard drives ranged from 120 GB to 250 GB but today the basic ones start with 1 TB at least. Mac and Windows also use different file systems so you can’t just buy any device. Some external drives can be used on Mac but in others, you have to reformat them accordingly. 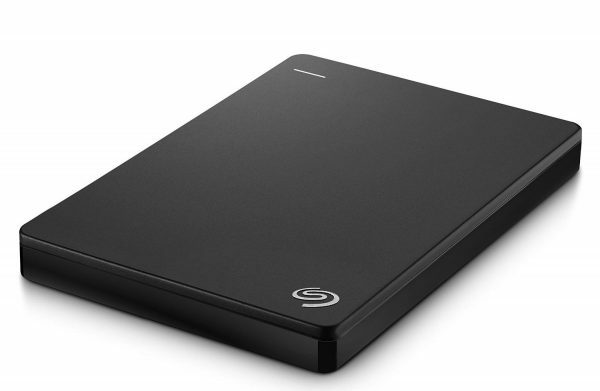 We have looked at some of the most affordable yet high value external hard drives in the market today for Mac and have come up with the below list. 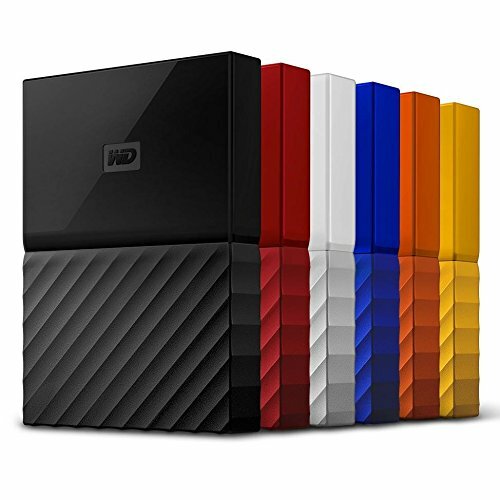 Western Digital My Passport comes with WD auto-backup software, password protection via hardware encryption, 4 TB capacity, and USB 3.0 / 2.0 compatible and in a variety of vibrant colors. 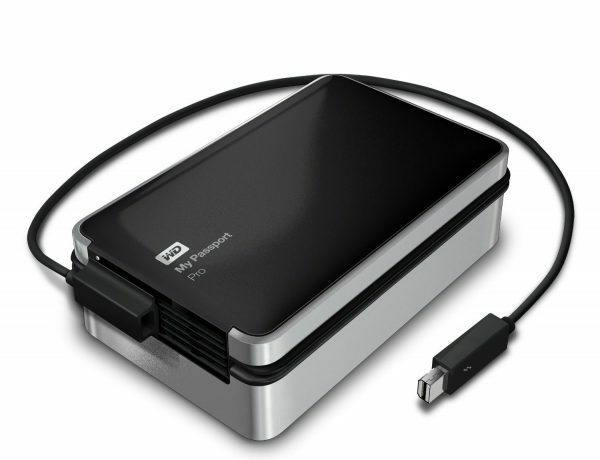 As far as OS compatibility is concerned you can use the Western Digital My Passport for Man OSX, Windows 10, 8 and 7. The WD backup software allows you to automatically backup your personal files such as pictures, documents, videos and music according to a schedule set according to your specific needs. All you have to do is choose the time and frequency and the software will do the rest. The built-in 256 bit AES hardware encryption that comes with the bundled software, allows you to keep your personal information and files private and secure. You can even add a “return-if-found” message and have it pop up as a password prompt if the hard drive ever gets lost. While there is no way to say if this feature is effective in the real world, it does provide a way for you to get it back if lost. One thing that really sets this product apart from the rest is the unique ridged design. The body looks stylish and sleek as hell. It comes in both a standard finish as well as a metallic finish. We all love to customize our gadgets and My Passport does not disappoint us, as it comes in a variety of dazzling colors such as black, blue, white, black-gray, orange, red, white gold and yellow. It also only weighs about 8.6 ounces making it pretty light to carry around. With 4 TB of storage capacity, you can store hundreds of movies, songs, thousands of pictures and other files easily for better portability. No matter where you go, you can now take all your favorite content with you and enjoy them by just plugging the device in. Moreover, you also get a 3-year limited warranty with this device making it one of the best options to buy if you are looking for an external hard drive for your Mac. Automatic backup through the software allows you to schedule the backup process according to the time and frequency you prefer. The design looks absolutely stunning with a combination of a smooth surface at the top and an aggressive looking ridge based design at the bottom. Comes in a variety of vibrant colors so that you can get the one that best matches your system or laptop. It comes at a very attractive price making it a great value product. It also comes with a limited 3-year warranty for added protection. 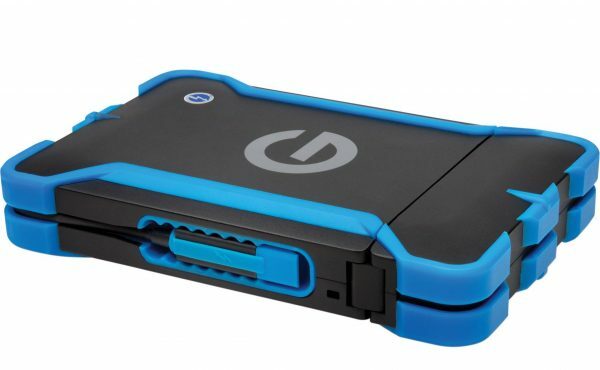 The G-Technology G-Drive external hard drive comes with 4 TB storage capacity, USB-C compatible and USB-A cable and a USB 3 port. 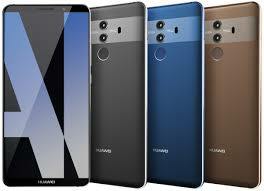 The design looks very traditional yet classy with a sweet metallic silver finish on the aluminum body. The case looks and feels durable ensuring safety for all the stored precious files in the device. 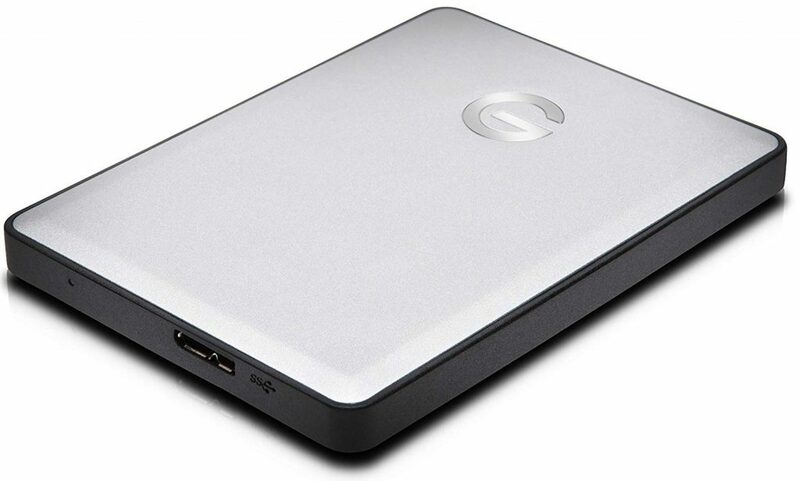 The last thing you need is a flimsy external hard drive for all your personal file storage. The stylish, aluminum body goes exceptionally well with Mac computers due to their elegant but simple design. As far as visual compatibility is concerned, the G-Drive is one of the best looking ones out there on the market for Apple computers. The G-Drive comes with both USB-C and USB-A cables for universal compatibility on Mac computers. The device supports Apple Time Machine as well as Apple File Vault, so you can back up your files more conveniently and faster than ever. The added layers of protection from passwords and encryption also provide more security for your precious stored data. It is really lightweight at 8.2 ounces with dimensions of 4.33 x 3.23 x 0.75 inches, making it a breeze to carry around. All in all, this is one great external hard drive to have if you want a device that matches the design of your Mac computer. The aluminum case not only looks exceptionally great with Mac computers but at the same time, it also helps to keep the hard drive cool under heavy usage. The design looks slim and stylish making it not only highly attractive but also very portable. The body looks and feels durable and can withstand a limited amount of force after falling down. It comes with a limited 3-year warranty for added protection and safety of your precious files. 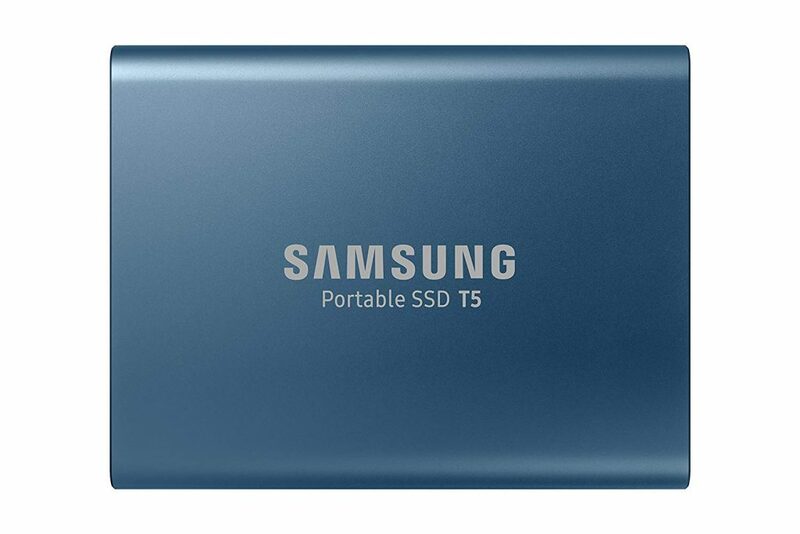 The Samsung T5 Portable SSD comes with 500 / 1 TB / 2 TB GB storage capacity, an impressive write speed of 540 MB/s, metallic body, optional password protection and AES 256-bit hardware encryption, USB Type C to C and USB Type C to A cables and dimensions of 2.3 x 0.4 x 3 inches. The drive comes with a top to bottom metal design and a rounded unibody that will easily fit in your hand. You get to choose from a blue aluminum finish for the 250 GB / 500 GB version or a black finish for the 1 TB / 2 TB models. It also weighs only 2 ounces making it extremely lightweight. What’s pretty awesome about the T5 portable SSD is that it comes with quite a sturdy metal body and can handle drops of up to 2 meters in height. This does not guarantee prevention of any damage but it does have a small buffer for protection. You also get to choose from an optional password protection option if you want. That level of protection along with the AES 256-bit hardware encryption will help you to keep all your files secure. Since it is an SSD drive you get a higher read/write speed of 540 MB/s which is substantially faster than a traditional external hard drive. The T5 with Samsung V-NAND flash memory and a USB 3.1 gen 2 interface allow you to have a seamless and quick data transfer experience no matter where you are. All you need to do is plug it in and you’re good to go. With the added data read/write speed you can transfer 4k videos and high-resolution pictures in a matter of seconds. However, it is important to note that you get the maximum speed of 540 MB/s only if the host device and connection cables support USB 3.1 Gen 2 with the UASP mode enabled. The blue and black aluminum body looks simple yet stylish for better customization with your laptop or computer. The hard drive has a data read/write speed of 540 MB/s which is about 4.9x times the speed of a traditional 500 GB Samsung HDD. The shock-resistant metal build of the device allows it to handle drops from up to a maximum of 2 meters. It weighs less than 2 ounces, making it one of the most lightweight and smallest external hard drives in the market. 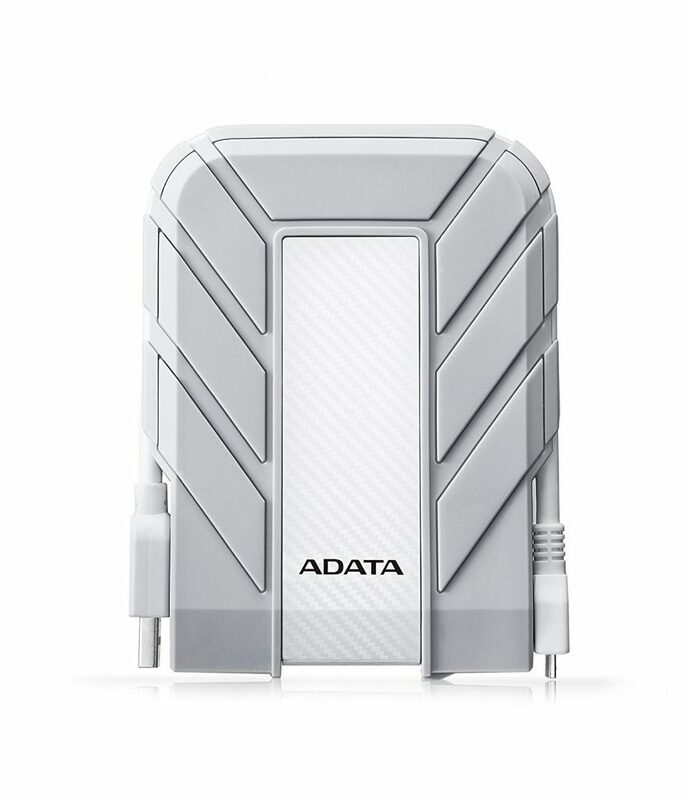 The ADATA HD710A comes with a waterproof/ dustproof/ shock-resistant body, 2 TB storage capacity, USB 3.1 port and a groove for keeping the cable. Your external hard drive is a precious device where people keep their most private and useful files. It is extremely important that it is very durable as you don’t want to lose all your data from a single accident. It weighs about 7.8 ounces, which is a little more than some of its competitors, but considering the extra durability you get, it’s a very insignificant price to pay. The ADATA HD710A is unique from the rest, as it comes with a waterproof, dustproof and shock resistant body that have military grade toughness that can absorb the damage from falls up to 1.5m. It is designed for people who want a rugged and robust device that won’t just break from a small fall. After all, accidents do happen sometimes no matter how careful you are. The device looks stunning with a variety of color options and aggressive ridge designs on the sides. You can choose from a red, blue, black or yellow case according to your personal tastes. The body is treated with triple layers of silicone and plastic to give it extra durability and grip. The manufacturer has also claimed to have done waterproofing tests by submerging it in 2 meters of water for 60 minutes with the USB port firmly closed which is pretty impressive. The device also comes with G shock vibration technology that instantly stops all activities when it senses a shock. You also get a really cool feature with the groove on the side where you can neatly keep your cable attached when you don’t want to use it. All in all, the ADATA HD710A is an amazing, durable external hard drive for your Mac, which will safely and securely protect your precious data. It has an incredibly durable body that is waterproof, dust proof and shock resistant to properly secure your important data. You can choose from different storage options such as 1 TB, 2 TB, 3 TB and 4 TB for Windows, but only 2 TB is available for Mac. 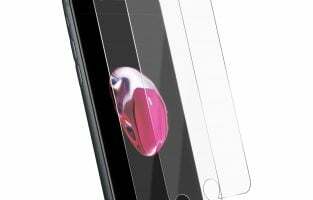 It comes with a triple-layered protection for its body to add extra durability and comes in a variety of colorful options. You also get a convenient groove for keeping your cable neatly attached to the device when you are not using it. The Silicon Power Armor A60 is a rugged and portable external hard drive that comes with 3 TB storage capacity, military-grade shock-proof body, cable carry design, USB 3.0 and is compatible with Xbox One, Xbox 360, PS4, PS4 Pro and PS4 Slim. It’s the ultimate external hard drive for your gaming needs. Mac may not be the premier platform on which games are played, but this device is perfect if you own both a Mac and a gaming console. It also weighs only 0.7 pounds making it extremely lightweight to carry around. The Armor A60 allows you to free up storage space in your consoles and save up to 50 plus Xbox or PS games with the average game size being 35 GB to 50 GB. The hard drive comes with a rugged rubber casing and an internal suspension system that will safeguard your data from crashes and accidental drops. The textured surface not only helps against drops but also to provide an exceptional grip that will prevent the device from slipping. You also don’t have to worry about leaving ugly fingerprints on your hard drive. It is also water resistant offering complete protection from water spraying. With the USB 3.0 (USB 3.1 Gen 1), you can experience incredible read/write speeds to transfer files quickly and with ease. The 3 TB storage space really helps you save lots of data too from your Mac. The Armor A60 comes preformatted with FAT32, but when you are transferring a single file (larger than 4 GB); you need to reformat it to exFAT. However, you need to back up your drive before doing that. It comes with a textured rubber cased body that can absorb damage from accidental drops and offer great grip. It comes with a cable carry design that allows you to neatly manage your cable. The body is also made up of military grade, shockproof and water resistant material for incredible durability. The SuperSpeed USB 3.0 interface allows you to transfer large files such as HD videos, and high-resolution pictures insanely quick. The LaCie Rugged Mini comes with 1 TB storage capacity, USB 3.0 / USB 2.0, shock, rain and pressure resistant body, built-in password protection and a 1-month complimentary Adobe Creative Cloud membership. 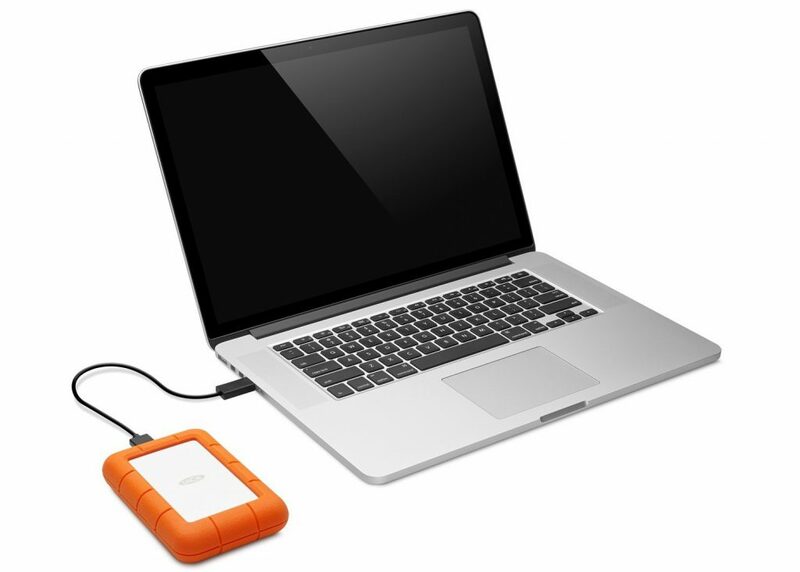 Design wise, the LaCie Rugged Mini is perhaps one of the cuter looking external hard drives on the market today. It looks like a traditional rounded rectangular external hard drive with a puffy life jacket on it. Weighing at 0.5 lbs. and with dimensions of 3.5 x 0.98 x 5.5 inches, it is one of the smallest hard drives available for purchase. The rugged rubber case makes the drive shock and drop resistant, as well as rain and pressure resistant which is a great aspect of this device. According to the manufacturer, you can run it over with a 1-ton car and it still will work. Although it wouldn’t be wise to test such a scenario, it does speak volumes about how confident they are about their product. The rain-resistant nature of this device is a really important part because it is something that most of us may have to deal with a lot. Sometimes you go out thinking it won’t rain only to find out later that you were very wrong. The LaCie Rugged Mini is also one of the smallest devices in the rugged family making it very compact and easy to travel with. As far as usability goes, it comes with backward compatibility with USB 2.0 allowing you to use it on different machines. You also get a 1-month membership to Adobe Creative Cloud, giving you access to all their apps. This will allow you to create some amazing content for film, TV or web and share them with the world. Once the 1 month period is over, you can choose to retain the membership by subscribing to your preferred plan. Feature-wise, the LaCie Rugged Mini comes with automatic backup so that you can set the schedule for backing up your precious data. You can also protect your data by using the inbuilt password protection software. So it provides you external security from its rugged and durable case while providing internal security through the Lacie Private-Public software program. All in all, this is a great product to have if you are looking for a compact but highly durable external hard drive for your Mac. The rubber case along with the highly durable case allows you to protect your data from rain and accidental drops (up to 1.2m). It looks absolutely gorgeous and very different from all the other devices on the market. With the LaCie Private-Public software, you can protect your sensitive files from being accessed by unwanted intruders. 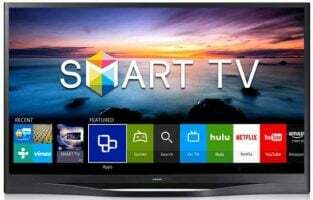 It is also incredibly affordable at a great price considering all the excellent features you get. If you are planning to get the best external hard drive for MAC, Time Capsule is the most reliable, and it comes with 3TB and 2TB storage space. Those who are in need of more MAC hard drive can consider having the 3TB one. Packed with so many interesting features, this Time Capsule is not comparable with any other storage devices. With high-speed wireless connectivity of dual-band 802.11ac wi-fi, this hard drive can make many things done in just 1 minute. The high connectivity allows the users to connect with all types of Apple products and almost 50 users can use it simultaneously. Also, when it comes to security, Time Capsule is the best of all. If you are looking for MAC external hard drive that is portable and very light in weight, Backup Plus Slim is among the best. It comes in 9.6 mm thickness and weighs about 150 gm. This storage solution is available in 3 options: 500GB, 1TB, and 2TB so you can get the one according to your storage needs. But the sizes and weight are the same for all the versions. The dashboard is the software that is packed with this storage device. This Dashboard is used for downloading photos from various websites. Also, if you need to have additional copies of the downloaded photos, Backup Plus SLIM is the perfect option for that as a backup is very easy on this hard drive. This is the best option for all those who require the drive to be portable. It comes with 500GB and 1TB storage, but it is also available in other storage options. Thunderbolt port is responsible for faster performance. RAID 0 and RAID 1 are other features supported by it to provide maximum performance and greater backup of all files. This hard drive has a powerful design. What made us put it on our list is its superb resiliency. The ATC which stands for ‘All Terrain Case’. It can withstand half a ton in pressure and can survive a fall from two meters. The water and dust resistant case can also be dunked in water for 30 seconds without the hard drive giving in. In fact with the case on, the hard drive will simply float back up to the surface. It has 1TB of storage and a USB 3.0. If you buy it from the Apple Store, it comes with the Thunderbolt interface so that it can be used with the Macs, but if you intend to buy this online, you will get the ordinary USB 3.0 version. The G3 is one of the heaviest hard drives that I have come across. It comes with layers and layers of protection to ensure that the hard drive can survive extreme conditions without any problems. When I say extreme conditions I am talking about surviving up to 1550 degrees Fahrenheit for 30 minutes and being submerged in up to 10 feet water for 3 days. 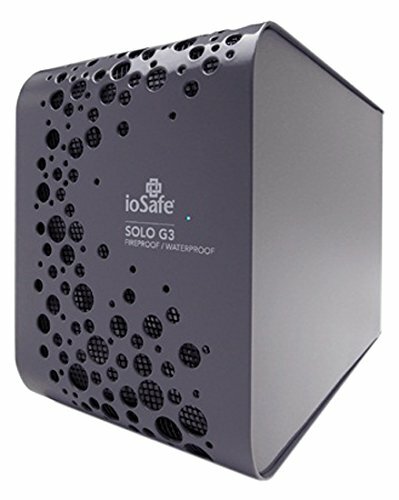 The Solo G3 is a quiet strong device so you will not have to deal with a lot of noise or humming in the background while using this hard drive. But where the company has spent a lot on protecting the hard drive from external damage, there isn’t much that has been done to protect it from internal failure. Meaning, if the Solo G3 fails because of mechanical defects or general wear and tear then there isn’t much that you may be able to do about the data that is lost. In the above list, you can see a wide variety of options available to you as a consumer in the external hard drive market today. Choosing the right hard drive for your Mac requires a number of different key aspects such as ease of use, affordability, durability and functionality. One of the most important factors when looking for an external hard drive for a Mac is durability. Your hard drive is a place where you store all your important data and you do not want it to get wiped away just because it fell down once. There are a lot of devices on the market today that comes with a low-quality case. Do not by any means purchase them. They might be very cheap, but it won’t be worth it when you lose all your important data in the blink of an eye. Get one that is dust, water and shockproof to ensure the longevity of your device. They won’t be able to protect your data from a two storey fall but they can sufficiently save your files in cases of small drops. 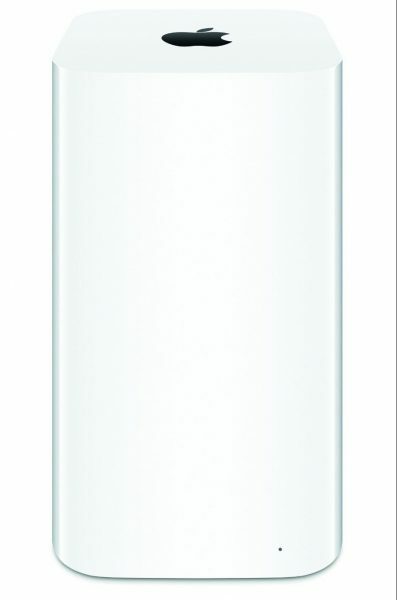 Most of the durable ones offer protection for drops up to 1.2 m.
The next crucial factor you need to look for is functionality which includes features. It would be wiser to go for an external hard drive that has password protection so you can get both external as well as internal security for your files. Last but not the least is the cost of the device. Some offer tons of cool features but are expensive whereas others offer fewer features for a lower cost. With a little bit of research online, you can find the right storage device for you in no time at all.